Out with the old and in with the new. 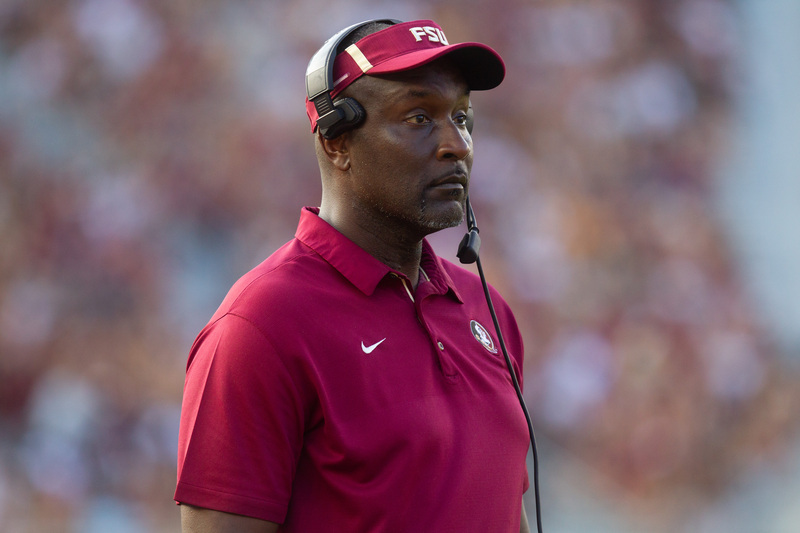 Coach Taggart’s fully assembled coaching staff only has one mainstay compared to Jimbo Fisher’s staff, which happens to be Odell Haggins. With that being the case, ‘Noles fans have nine new assistant coaches to get to know next season, and we are beginning a new weekly series to offer you the first look at each. The next defensive coach we will be introducing is Raymond Woodie. A Palmetto, Florida native, this is now the fourth time Woodie has joined Willie Taggart’s staff. Woodie is replacing Bill Miller and looking to improve on a linebacker group that has been underperforming in recent years. Woodie started his coaching career at Bayshore High School as a defensive coordinator in 1996. After only one season as the DC, Woodie obtained the head coach position at only 23 years old. After an illustrious decade with Bayshore, Woodie then took a position as the head coach of Palmetto High School. During his time at Palmetto, Taggart began to take notice of what Woodie has been accomplishing as a high school coach in Florida, which led to Woodie making his way into the collegiate scene with Western Kentucky. Ever since then, Woodie has been coaching alongside Taggart every step of the way. In college, Woodie has coached: defensive ends, linebackers, special teams, and also held a defensive coordinator position. One of the most intriguing aspects of having Raymond Woodie on the staff is his ability to recruit elite level talent. That is something that is consistent over the entirety of the staff, Taggart has made sure to hire not only great coaches but also elite recruiters. As a native Floridian, Woodie knows Florida high schools and already has connections with many of the top programs in the state. Woodie has a history of recruiting elite level talent as he finished as one of the top recruiters in the ACC for the conclusion of the 2018 class per 247. 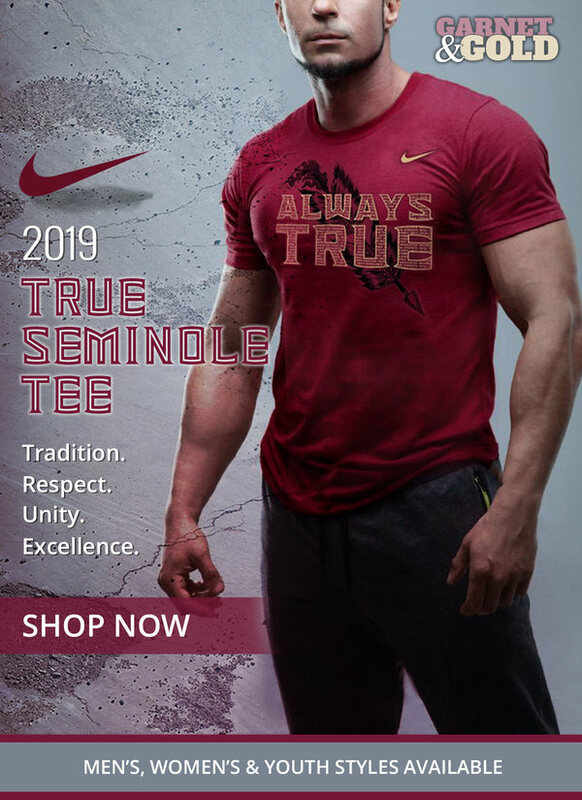 That is incredible considering Woodie joined Taggart’s staff in late December of 2017. Woodie was influential for many of the late pledges to Tribe18, some of which include: Malcolm Lamar, Isaiah Bolden, Xavier Peters, Tre’shaun Harrison, Camren McDonald, and many more. Woodie rarely misses. He also has a great eye for talent. Marlon Mack, Forrest Lamp, and Andrew Jackson are just a few of the gems to where Woodie played a role in their recruitments. After receiving pledges from Jaleel McCrae and Keyshawn Greene, it is reasonable to believe that Woodie’s linebacker group will boast some elite talent for years to come. Woodie goes to work with a young linebacker group for the 2019 season after the three starting linebackers from last season have graduated. Dontavious Jackson is primed to be the leader of the young, but promising group of linebackers. Under a change in coaching, I believe the linebacker group will be improved over the last couple of disappointing seasons. Woodie will make sure to demand the best out of his group, while also recruit elite talent to challenge for starting roles.